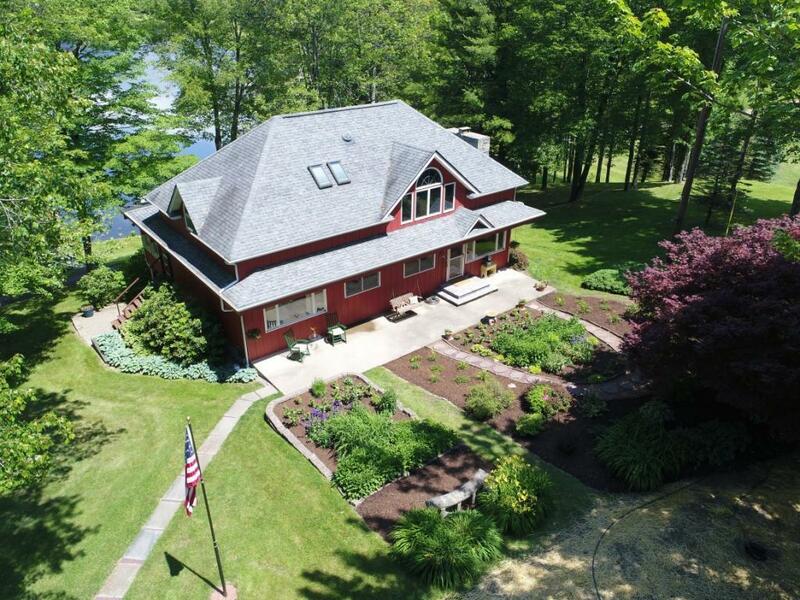 Enjoy serene surroundings while living/retreating on this extraordinary 171 acre tract in this magnificently crafted 3 bedroom 2, 248 sq foot home, w/1 full bath + 2- ÃÂ¾ baths, Stone fireplace, master bedroom w/vaulted ceiling, walk in closets, large bathroom. Large 4 seasoned porch overlooking a Lake. 2 car garage w/utility room for Tractor & UTV included WAO. many amenities. CALL TODAY.